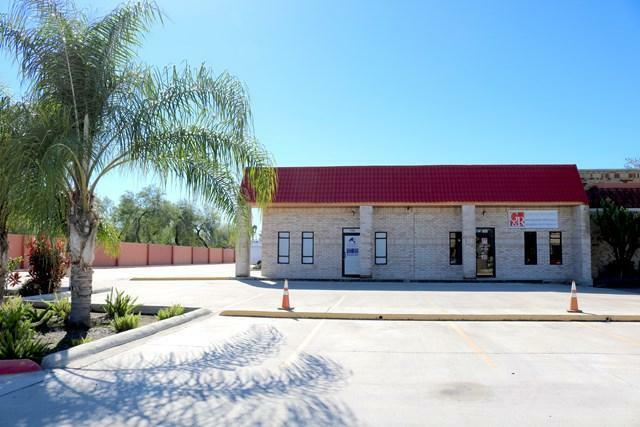 Located on Hackberry, between Jackson and McColl Road in McAllen, this 11, 040/sf mixed-use flex plaza of 50% occupied. Multi-use Commercial Plaza featuring 9 leasable suites with an open reception area with a kitchenette, private restroom and a large warehouse with overhead door. Suitable for a professional business. Plaza easily has access to city street and Expressway 83. Great investment opportunity with an Estimated Gross Income of $11,500/mo. Current estimated NOI places the value of the prime space at $1,350,000.